Teeth grinders – you may not have to wear your mouth guards at night any longer. A new study reports that BOTOX® can be a solution for this highly destructive habit. They used a random selection of 13 patients who suffered severe bruxism during sleep. The patients were split up into two groups: one group received onabotulinumtoxin A injections, while the other group received placebo injections into the jaw muscles. Injections were given at intervals of 3 weeks to 3 months. Most of the patients in the BOTOX group reported a reduction in teeth grinding and pain. Only two patients reported they didn’t experience any results. Researchers reported that there were no significant adverse effects for the study participants. They also concluded that bruxism symptoms were significantly improved with the treatment. This treatment helps because it temporarily paralyzes the treated muscles, allowing the recipient to stop clenching and grinding their jaw. Some study participants reported that their smile changed a bit. Knowing this before considering these injections will make the experience a better one for you. This news has made many bruxism sufferers excited, but we wanted to let you know that there are some things you need to do before getting the injections. Speak to your doctor about your condition and treatment options. The medical community is aware of this new way to treat jaw clenching and grinding and your doctor can let you know if it’s right for you. Only a trained and licensed medical professional should administer treatment. 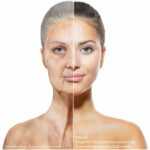 The injector should be experienced with specifically helping people who suffer from this condition. The injections must be placed in specific muscles to make it effective, so be sure to carefully choose the right person to do it for you. Your health insurance may be able to help you find a qualified doctor. 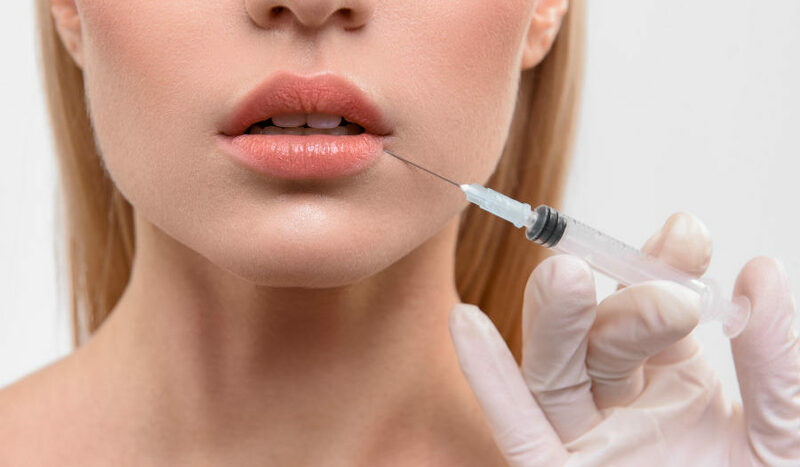 If you’re searching for an experienced and licensed injector to administer cosmetic enhancements, contact James Christian Sardelli, RPA-C. He is skillful, knowledgeable, and experienced, and he can help you make the aesthetic changes you desire. Appointments can be made by calling or texting our 24/7 Cosmetic Concierge line at 917-860-3113. You can also call our office during normal business hours at 1-844-iBOTOX-NOW. James Christian Cosmetics is proud to offer top quality aesthetic services to people of Suffolk County and beyond including Long Island, East Setauket, Islip, Westhampton Beach, Commack, Manhattan, Brooklyn, Rockville Centre, Farmington, Babylon Village, and Huntington Bay, New York. *BOTOX® is a registered trademark of Allergan, Inc. The information contained in this article should not be used as a substitute for seeking medical treatment from a doctor. Contact your doctor for any and all medical concerns.